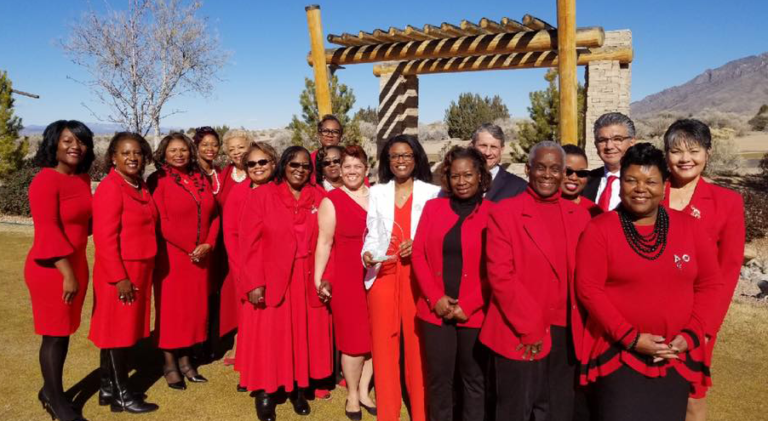 Albuquerque Alumnae Chapter – Delta Sigma Theta Sorority, Inc.
New Mexico’s first African-American Greek-letter organization, chartered on March 18, 1967, and serving the community ever since. Margaret E. Carson was one of the first African-American teachers in APS, and during her 30 years of teaching she impacted many young lives. In 2018 at the Golden Anniversary Celebration of the Albuquerque Alumnae Chapter, her family announced the Margaret E. Carson Scholarship, a need-based scholarship for local students. 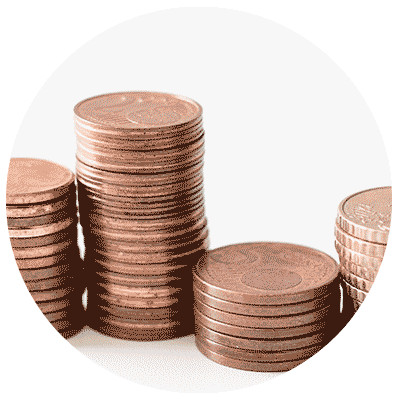 Have question about our scholarships? 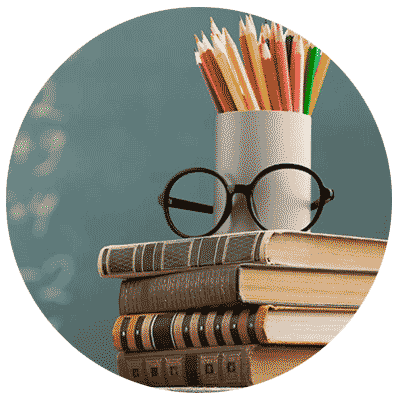 Visit our Scholarship FAQs page. Three members chosen for Forty Under 40! 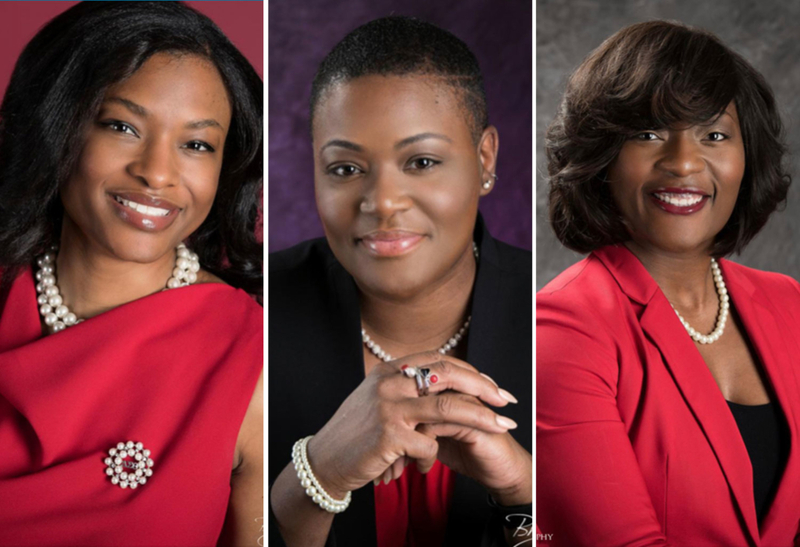 Chapter President Jasmyn Madison, Chapter Member LaVonda Bowens-Woodard, and Physical and Mental Health Chairperson Dr. Olivia Underwood have been named as members of the 2019 Forty Under 40 class! Click to read the announcement from Albuquerque Business First. The Albuquerque Alumnae Chapter awarded a 2018 Spirit of New Mexico Award! Click to read The Albuquerque Journal announcement. Established in 2009, the awards are presented to recipients selected from the pages of the Albuquerque Journal. “While it’s important to address the challenges facing our community, the Journal is proud to host this event to remind us all of the good news that surrounds us daily,” said Journal publisher William Lang. The award ceremony was held on Monday, January 28, 2019, at the Sandia Resort & Casino. 16 chapter members were in attendance at the event. Delta Sigma Theta Sorority Inc. (“Sorority”) is a private, non-profit organization whose purpose is to provide assistance and support through established programs in local communities throughout the world. Founded on January 13, 1913 by twenty-two collegiate women at Howard University, the sorority is a sisterhood of more than 200,000 predominately Black college educated women. 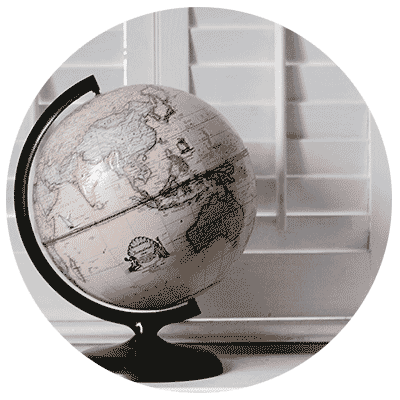 This includes over 1,000 chapters located in the United States, Japan, Germany, the Virgin Islands, Bermuda, the Bahamas and the Republic of Korea. 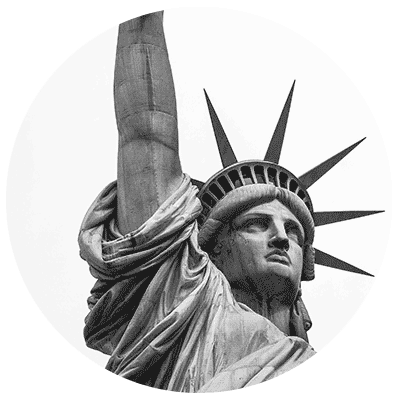 Our mission is to serve our community, and we do that through our Five-Point Programmatic Thrust. We also work to introduce our community to the arts through our Arts & Letters Committee, and partner with local organizations like the Roadrunner Food bank, Steelbridge and Habitat for Humanity through our Community Service Committee. 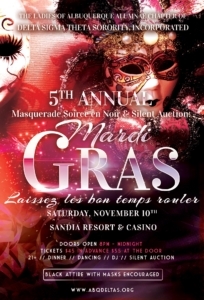 Saturday, November 10th at Sandia Resort & Casino. Mardi Gras theme! Black attire with a mask is encouraged!